This vendor list comes with ONLY 10 hair vendors. 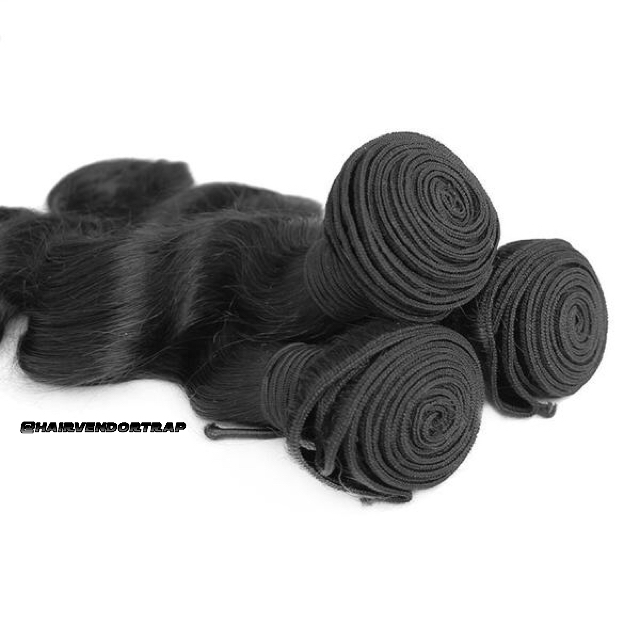 These Vendors sell everything you want for your hair company such as wigs, bundles, closures, frontals, and more (BONUS 2 of the vendors sell mink lashes as well). All sales are final after purchase!